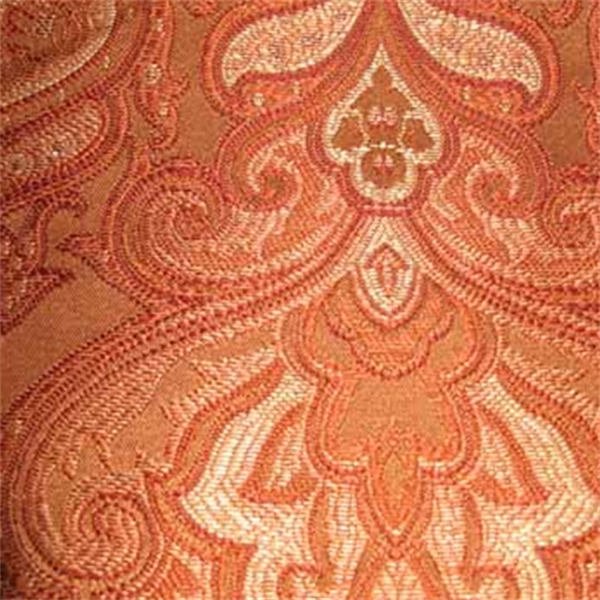 This is a beautiful gold, rust, and copper paisley fancy jacquard drapery fabric. 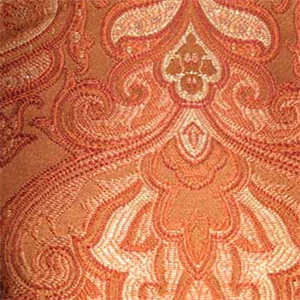 Ideal as decorative pillows, bedding fabric, curtain fabric, drapery fabric. Fabric suitable for many home decorating applications.